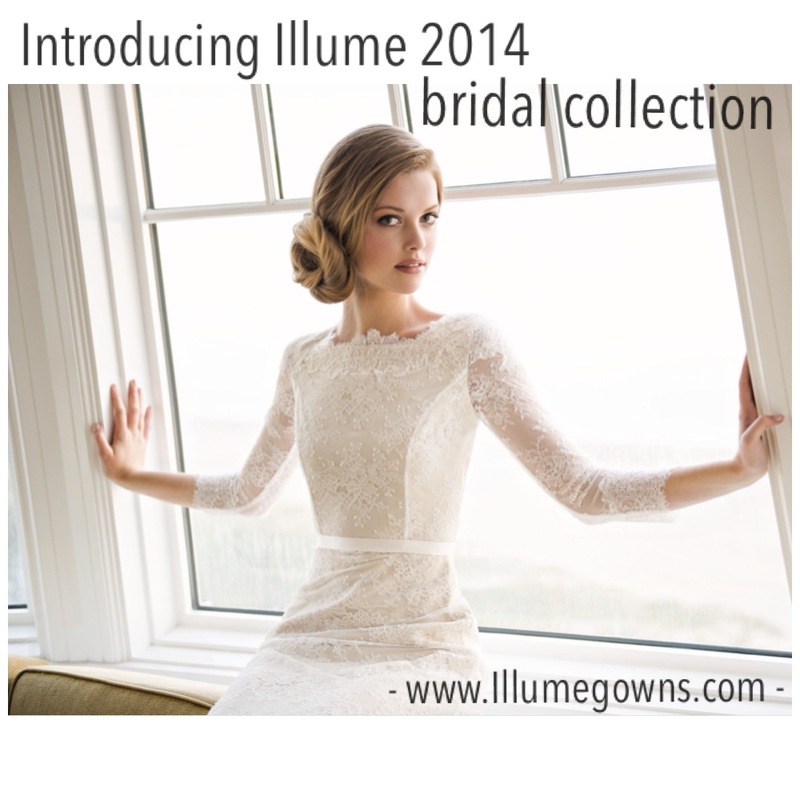 We are incredibly proud of our 2014 bridal collection. 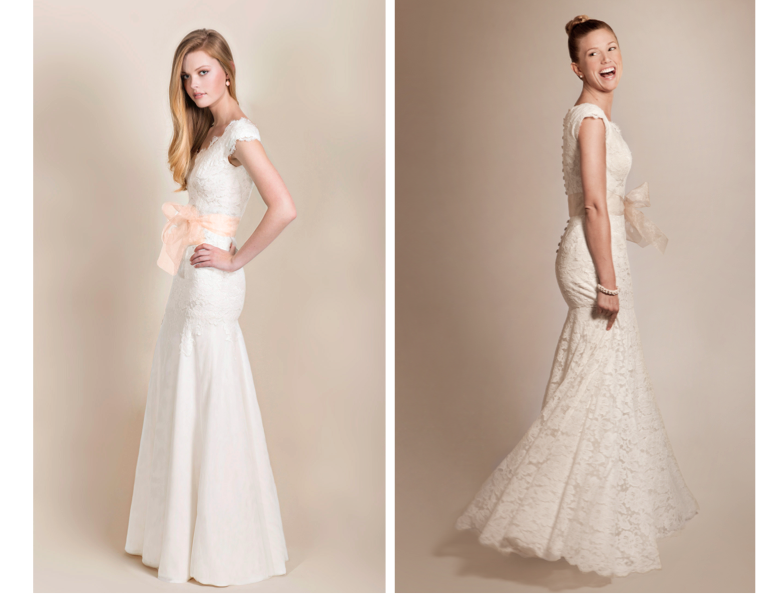 From feminine to sophisticated, there is something for every bride in this collection. 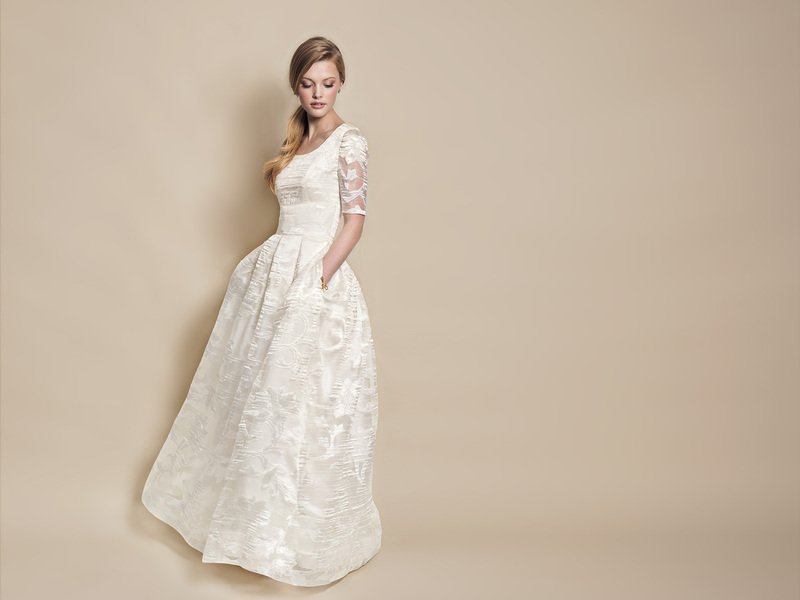 New styles were added, updates were made to previous gowns and the best sellers remain in the collection. 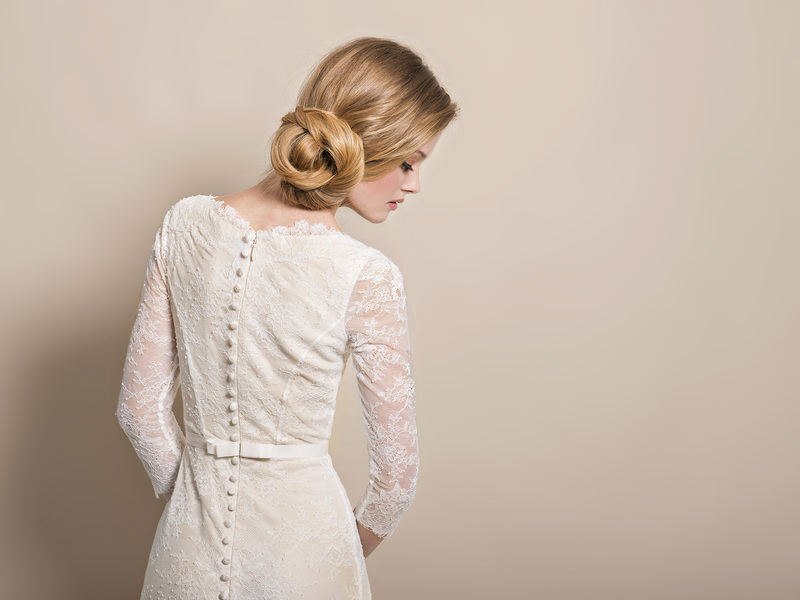 To see more images of your favorite styles visit our website.